Buying tyres online: It does not matter how well you care for them, you are likely to have to replace the tyres on your vehicle on several occasions. Of course, there is also the fact that many people do not care for tyres as they should; in which case they wear out even quicker. Different types of tyre tend to wear at a different pace; wear can also be affected by factors such as road conditions and the way you drive. The one fact that is always the same is that worn tyres are dangerous. If the tread of a tyre is less than 1.5 mm throughout then the tyre is not roadworthy. Also, if you drive a vehicle with badly worn tyres, you are putting your life at risk, as well as the lives of other road users and any passengers in your vehicle. If you are buying new tyres for your vehicle, you need to start by comparing tyres online and deciding which ones to by. When buying new tyres, most people are happy to stick with the same make and model that were on the car when they purchased it. If you choose to do this, all you have to do is find the model and size details on the tyre and search online for the best deals. But what if you want to buy tyres that are wider, provide high performance or are simply more affordable? The good news is that there is plenty of advice online, as to the properties of the tyres you are looking at. Let’s take a look at some of the general properties you should be looking for when buying different types of tyre. If you are looking for tyres for an SUV you should be considering qualities like enabling good handling and off road use. You would expect to need tyres that have a high level of rigidity. As with tyres for any vehicle, you also need to take into account longevity and the ability to perform in different weather conditions. If you think of sports cars you tend to think of Pirelli tyres. There are other, more affordable, brands available though. Do not forget that you need a tyre which is going to enable you to handle the car well at potentially high speeds and is going to stand up to the associated wear and tear. If you own a small to medium sized car, that is basically used to get you and your family from one point to the next, then let’s face it your main concerns are going to be reliability and affordability. The well-known tyre brands such as Bridgestone tyres, Michelin and Goodyear are a good choice if you want tyres that will last. You can get some good deals online, if you take time to do your research. If you have a high-end vehicle then you may be looking to purchase Ultra-high performance (UHP) tyres, If you buy the all season version, the tyres should perform well whether the road conditions are wet or dry. The problem with these tyres is that the tread does not always wear too well. Now we have introduced you to some of the tyre properties you should look out for, let’s take a look at what else you need to consider, when you are buying tyres online. Budget – You need to make sure that you have a budget in mind, before you start the buying process. This does not mean that you should just buy the cheapest tyre whatever the standard. It just means that you have to be realistic about what you can afford to spend. Do not forget to ask if there is any room for discounts when you are ordering, but remember that you need to be reasonable too. Road conditions – You know best what type of road and weather conditions you are likely to be driving in. Make sure you take this information into account when you are making your purchase. 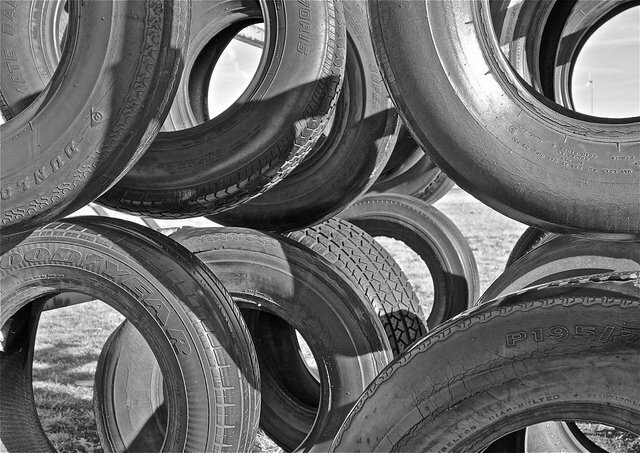 Safety – Safety is always going to be a major consideration when you are buying tyres. 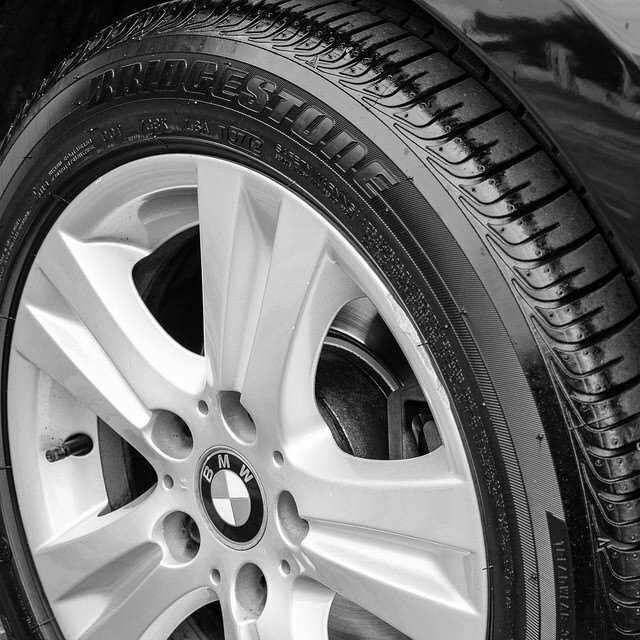 You need to make sure that the tyres you buy have the grip you need and enable you to handle the care safely. Performance – If you have a sports car you need to look at high performance tyres. They enable you to handle the car in different weather conditions and break effectively at high speed. You need to think about all of these factors when you are comparing tyres and deciding which ones you want to buy. Once you have purchased new tyres for your vehicle, you need to make sure that you care for them correctly. This is the best way to make sure the tyres remain safe, and perform well, for as long as possible. These are some of the regular checks you should carry out. Check that the tread is safe and that there are no foreign items stuck in the tread. Also Check tyre pressures once a week. Check the sidewalls for any bulges or cuts and have the tyres checked by a professional if any appeared. The last thing to say is that you should never take a chance driving a vehicle that has badly worn tyres. 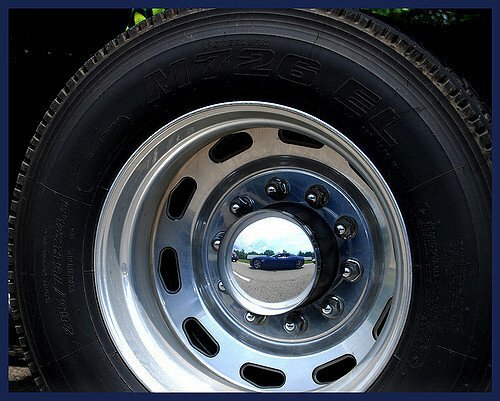 Tyres are a part of the vehicle that people often do not take as much interest in as they should. Tyres are important as they help to determine your safety when you are driving. Hopefully, we have given you a better understanding of what you need to consider when you are buying tyres online. Do not forget that once you have bought the tyres they need to be checked regularly and not just ignored. Completing these checks helps to maximise the lifespan of the tyre and protect your safety. Hope our “Buying tyres online” really helped you a lot!